Do you want to use social media to grow your business, but not really sure how to go about it? Maybe you feel tied down with all of the other important aspects of running the business, and it's overwhelming to figure out how to make the most of your time. I hear you! Staying active on social media takes lots of planning, time, effort, and execution. By investing in one of the services below, we'll work together to design a clear plan for your social media platforms. Having clarity and structure will allow you to use social media to improve online presence, which will lead to increased exposure for your brand and ultimately, revenue for your business. 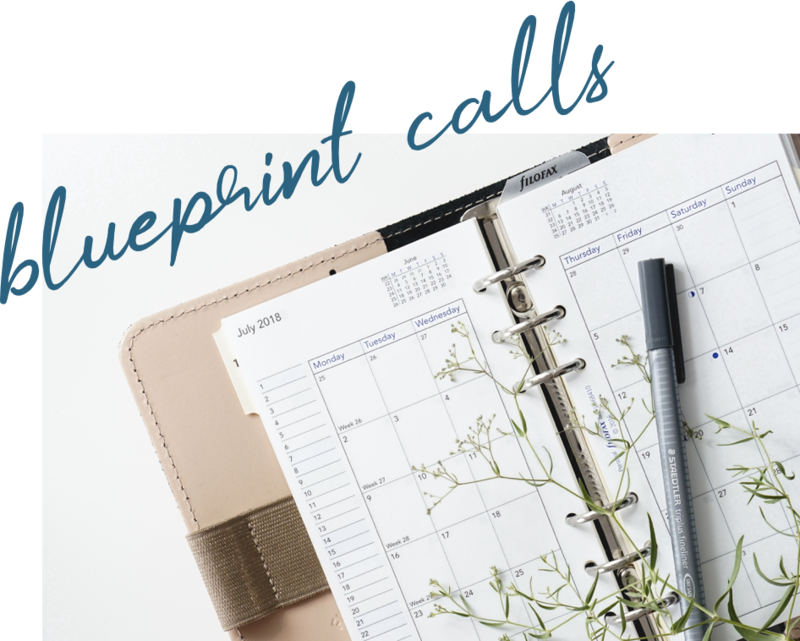 Schedule your free, 15-minute Blueprint Call so that we can establish your foundation, discuss what your social media goals are, and figure out the next best step. We'll work together to create a clear system for consistency and a social media presence that is authentic to your brand. This package is a good fit if you're comfortable with social media but need a plan that's tailored to your business. With the 1:1 Strategy and Accountability you'll have a better understanding of how social media can be used to improve relationships with new and existing customers, increase brand awareness, and ultimately bring in more business. Do you need to increase awareness around a particular event, promotion, or aspect of your business? Maximize your reach, engagement, and overall traffic with a custom social media campaign. Campaign success requires preparation, planning, accountability, and strategy. We'll do all of the work together so that you'll feel prepared, hit the ground running, drive traffic to your business, and get more customers to support your business. If you're interested in more information or have any questions, click here to contact me! and drive sales through social media!